Land Rover Based Harrier To Be Exported To UK As 'Tata Circinae'? Home Cars News Land Rover Based Harrier To Be Exported To UK As ‘Tata Circinae’? Land Rover Based Harrier To Be Exported To UK As ‘Tata Circinae’? Tata Motors raised eyebrows when it named the upcoming compact SUV as Harrier that defines a dominant beast imbued with endless stamina and strength, as well as gifted with unwavering instinct. The reason being Toyota using the same nomenclature for its midsize five-door crossover sold in Japan, which was previously rebadged as Lexus RX and sold globally. The Tata branded Harrier could use a different moniker outside India to avoid copyright disputes with Toyota. 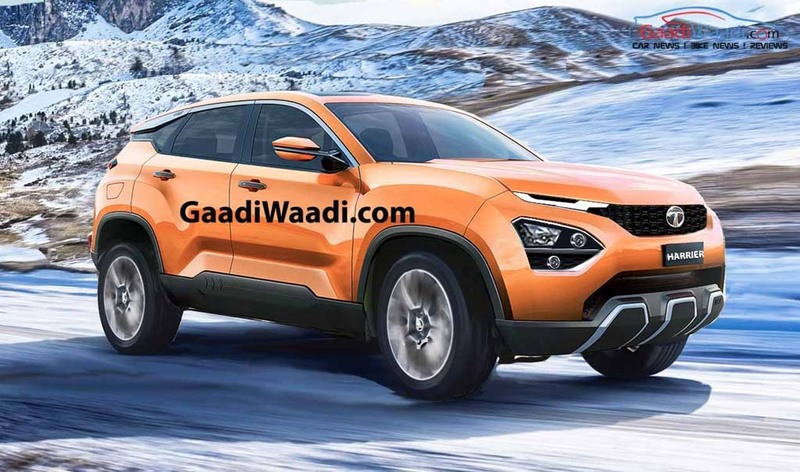 Scheduled for launch in early 2019, the Tata Harrier five-seater is a direct competitor of Hyundai Creta and will spawn a seven-seater version to firmly rival Jeep Compass and Hyundai Tucson. However, its launch can be reportedly expected only within a year after the Harrier’s local debut. It will carry a different nameplate to distinguish itself from the five-seater sibling. We reported you previously that Tata could use the ‘Circinae’ name, and it may well be reserved for the export-spec Harrier as the JLR owner has big plans to expand its global footprint. Possibilities of christening the seven-seater SUV as Circinae cannot be ruled out either. The Harrier replicates the H5X concept’s design in plenty of ways and it gets powered by the FCA-sourced 2.0-litre Multijet II four-cylinder inline DOHC engine expected to produce around 140 horsepower. The same powertrain, currently propelling the Jeep Compass, will be tuned to developed as much as 171 bhp and 350 Nm in the seven-seater derivative. The Harrier will come equipped with six-speed manual transmission as standard while a Hyundai-sourced six-speed torque converter AT appears to be employed in the top-end grades. Based on the new OMEGA platform, derived from Land Rover’s D8, it will come with several segment-first features with good amount of off-roading capabilities and multiple driving modes. 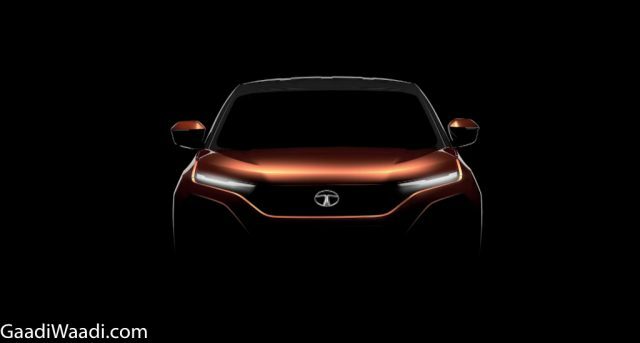 The first Tata to feature Impact Design 2.0 design language has a striking exterior with sharp cuts and creases and will likely have high ground clearance as the Nexon. The interior gets premium quality materials, touchscreen infotainment system with Apple CarPlay and Android Auto, multiple air bags, Harman audio, cruise control, automatic AC, etc.